Tired of cutting, watering and fertilizing your lawn. The solution is installing artificial turf. Water drains through it. Pets love it. It's raccoon & skunk resistant. It is green year round. This is not the astro turf, synthetic turf, fake grass or the "indoor-outdoor" carpeting of the past. Our artificial turf installations will last upwards of 35 years. You may own a townhome & wish to turn your postage stamp backyard into a maintenance free oasis. Artificial Turf is your solution. 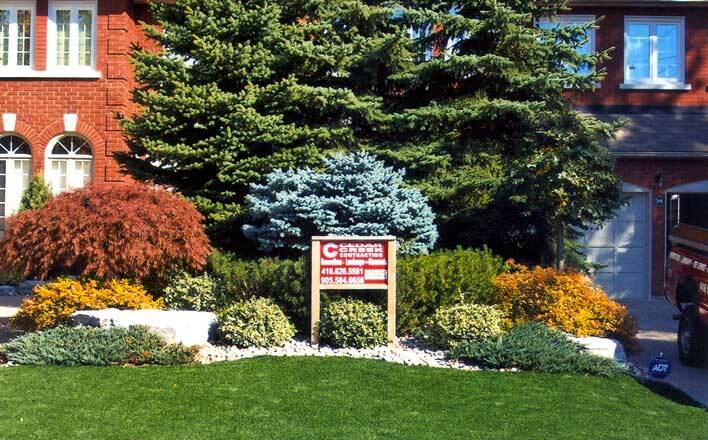 Cedar Creek Contracting can make artificial turf a complementary part of your entire landscape architecture. Call us today. 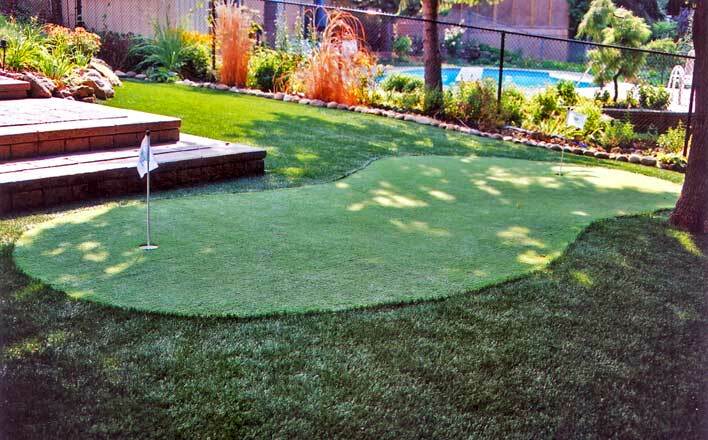 Imagine having your own private practice putting green & hitting mat area just outside your back door. 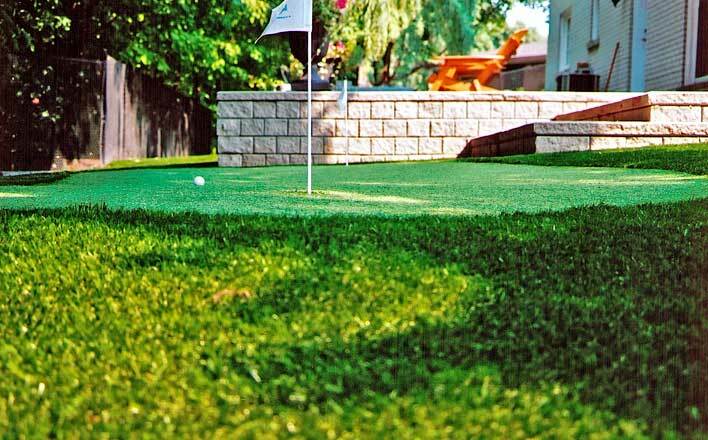 Practice your short game & refine that swing all in the privacy of your back yard. 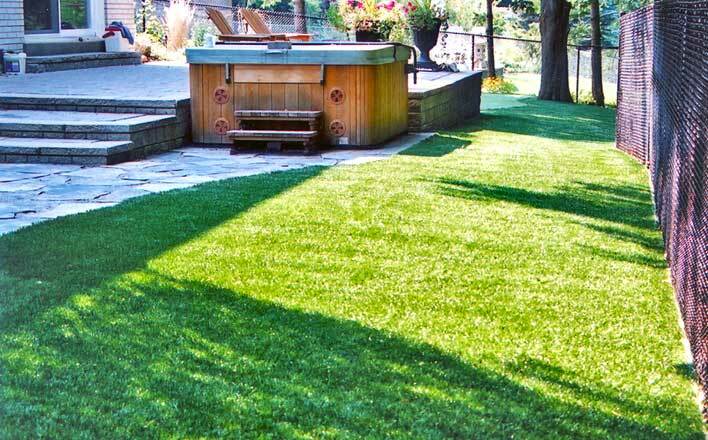 The product is available in various grass lengths & colour shades. A great choice for playground grass or play turf under jungle gyms. A sub-fill of shock absorbing rubber gravel may be used in playground areas. Think of it, no herbicide usage around your children. 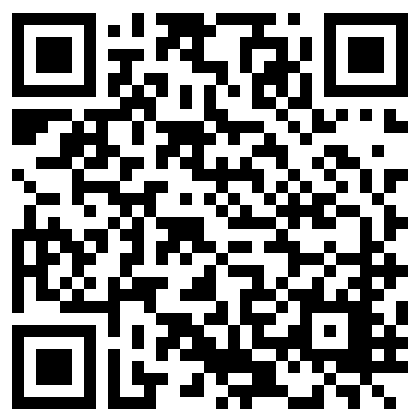 For your front lawn, side and or rear yard or for your entire lot area. 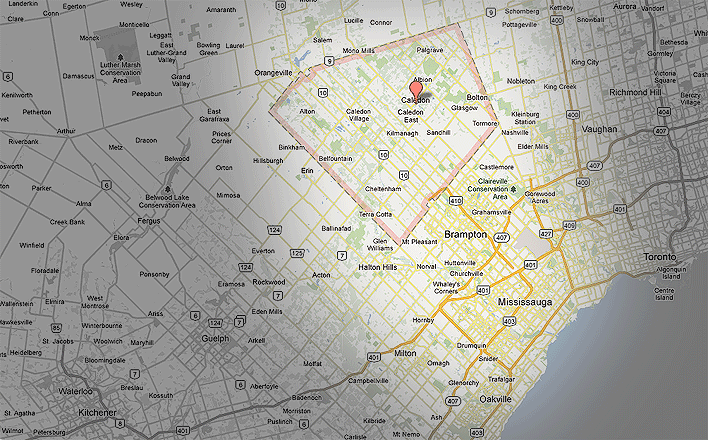 No More watering, cutting, weeding or fertilizing your lawn ever again. 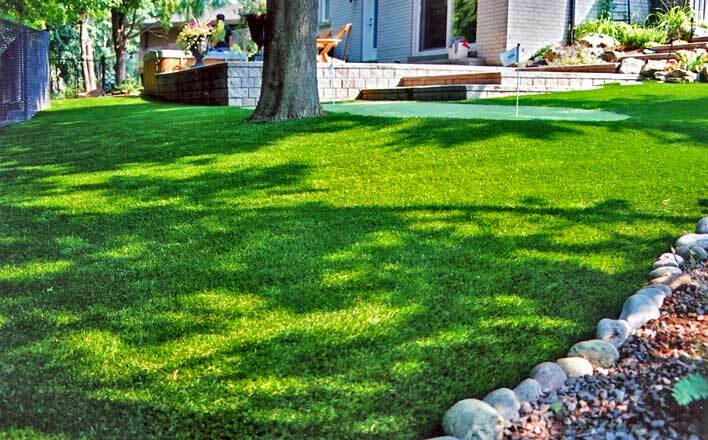 Install artificial turf for your entire lot area or only the shady part of your yard that never grows.